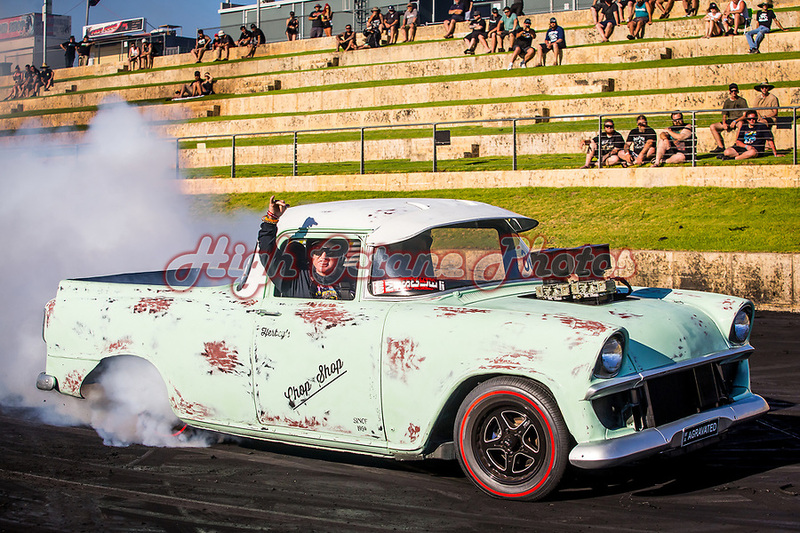 Jason Herbert and the Herby's Chop Shop ute were a bit of a surprise package for me at Motorvation 32, held in January 2018, and as such, Jason and the ute have made it into today's Photo of the Day. Setup for Motorvation 33 is underway now, with only entrants allowed on site today and the show packaged in to a one-day format this year, to be run from 10am tomorrow at the Perth Motorplex. For information, including ticket prices and the schedule, check out the Motorplex website.